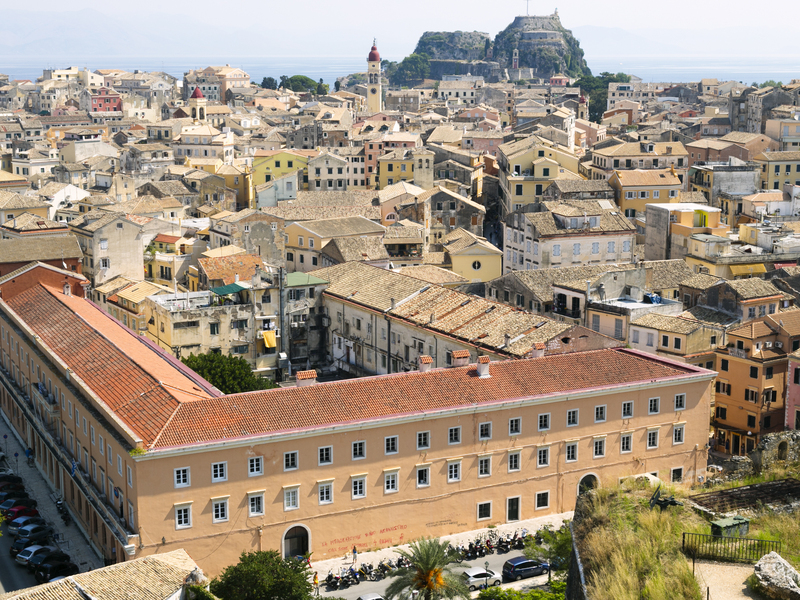 There are probably, very few people that haven’t heard of Greece and the great Ancient Greek culture and thankfully to the preservation, today’s visitors have the opportunity to trace the “fingerprints” of the Greek history from the Palaeolithic Era to the Roman period in the hundreds of archaeological sites, as well as in the archaeological museums and collections that are scattered throughout the country. 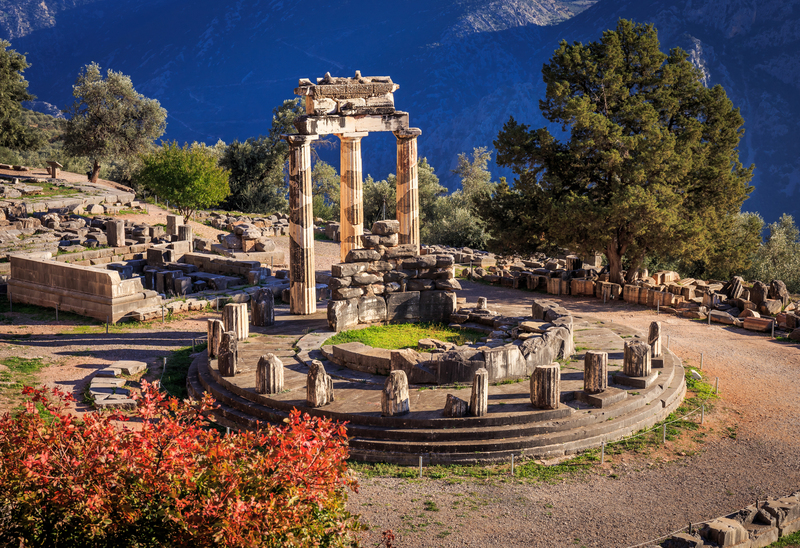 From the famous pleiade of Gods on Mount Olympus, the formation of the Greek City-States, the creation of the Greek alphabet and the composition of the Homeric Epics, through the Golden Age, when the Macedonians, led by Alexander the Great expanded the Greek territory all the way to Indus River to the East, and after that, the Roman period, are all irreversibly stamped in the long and wide Greek history book. 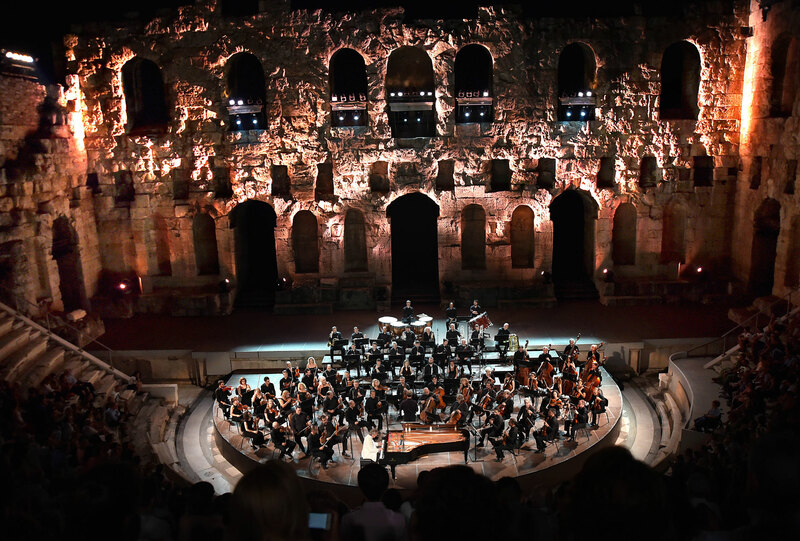 Around 6.000 islands and islets, scattered in the Ionian, the Mediterranean and the Aegean Sea, the Balkan peninsular mainland and the Peloponnese Peninsula are the three geographic areas that make the territory of Greece. 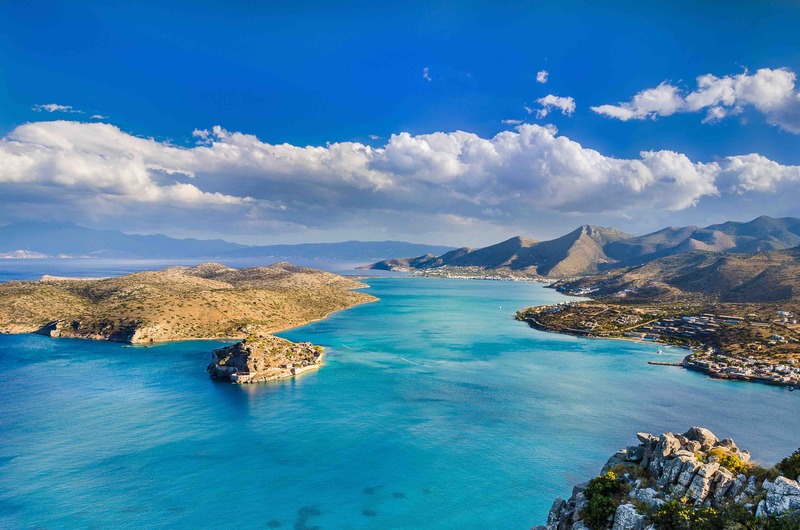 Crete, Rhodes, Corfu, the Dodecanese, and the Cyclades are considered the most famous and popular islands and island clusters in Greece, and maybe even the world. The country lies at the meeting point of three continents: Europe, Asia and Africa. It borders to the North on Bulgaria and Macedonia, to the Northwest on Albania, to the Northeast on Turkey, to the West it is washed by the Ionian Sea, to the South by the Mediterranean Sea and to the East by the Aegean Sea. 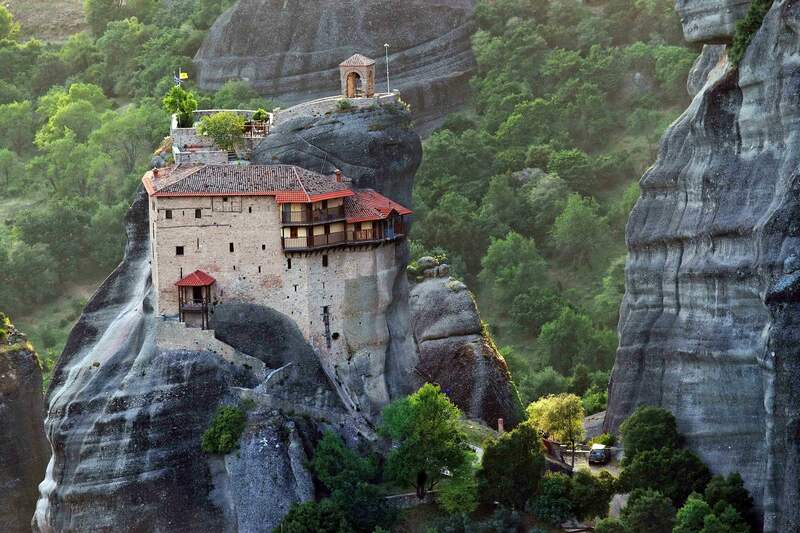 Eighty percent of the country consists of mountains or hills, making Greece one of the most mountainous countries in Europe; furthermore it has 16.000 kilometers of coastline of which a great part are found around the thousands of islands, a truly unparalleled phenomenon on the European continent. 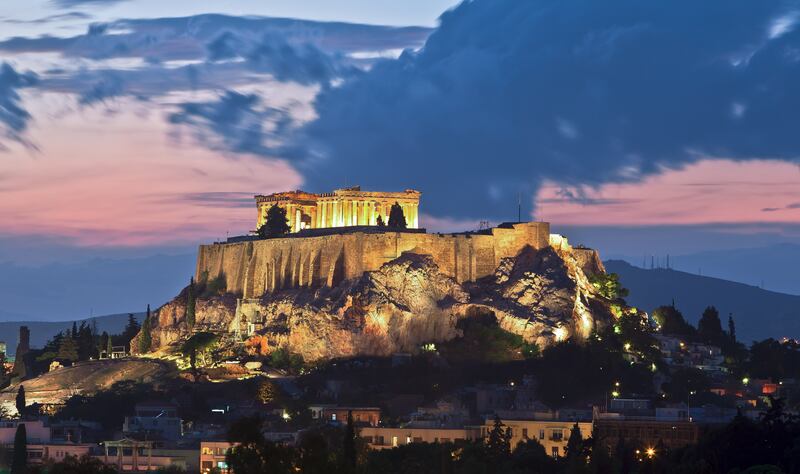 The capital of Greece is Athens, which is also the largest city in the country, followed by Thessaloniki. 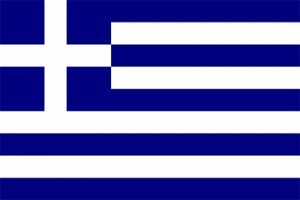 The official language is Greek, the currency - Euro and the time Zone - GMT+2. Its proximity to the Mediterranean Sea, makes the country’s climate mostly Mediterranean.